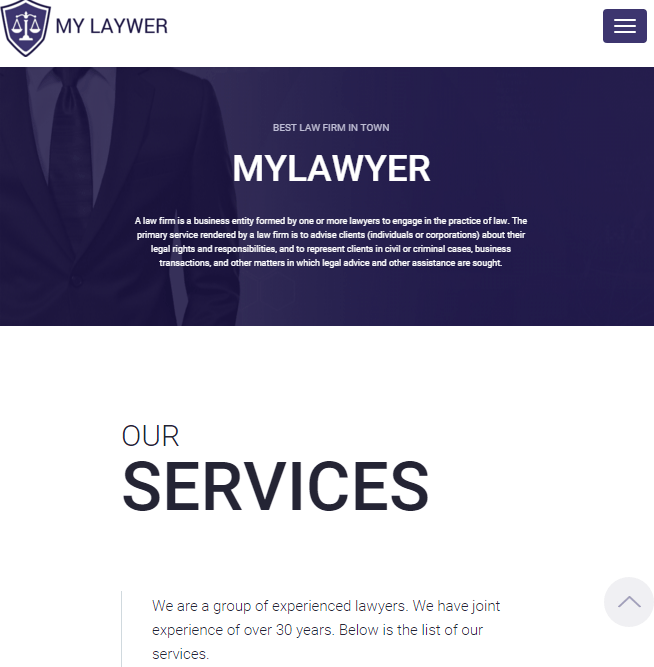 MyLawyer is the responsive WordPress theme for Law Agencies and Lawyers. The theme also works will with similar type of businesses. It provides with the simple and clean code and design which is completely customizable. Its powerful design and layout helps to create the websites related to the Law industry. It offers very responsive design and looks great with mobiles and tablets. 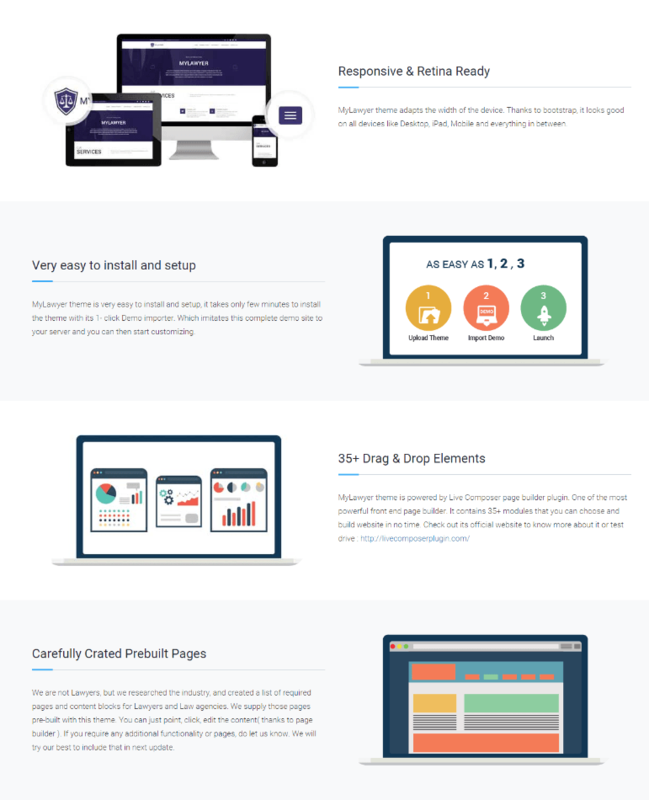 Visual composer comes packed with 40+ elements like Text Block, Row, Separator, Text Separator, Message Box, Facebook Like, Google+, Pinterest, widgetized Sidebar, Button, Call to Action, etc. 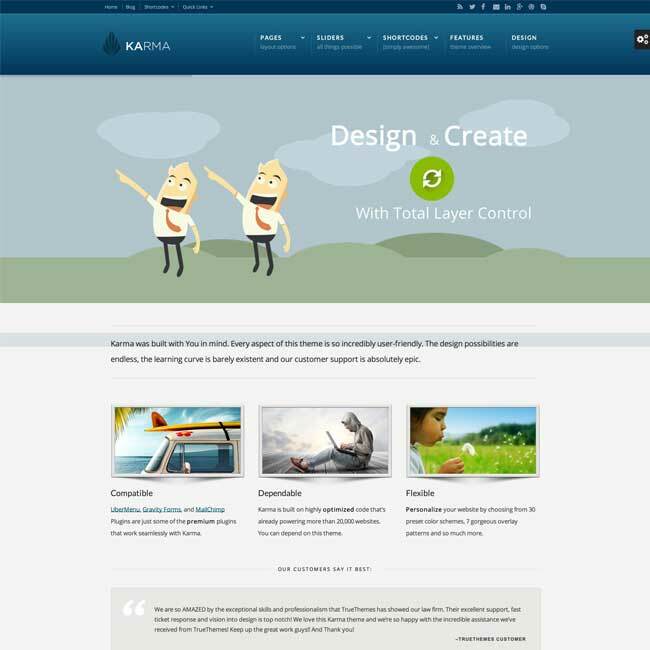 This theme have the proper track record of the business and offers with research based WireFrames. This theme comes with .po and .mo files which is translation ready. Helps to build a multi-language website and is WPML compatible. It is also retina ready so that it looks well in all the devices. Supports WordPress Customizer and edit with live preview. If you want to fully customize the website than there is also PSDS that are available. It also provides with a filterable image gallery in order to showcase the portfolio. Allows to create multiple pages from simply drag and drop Page Builder. 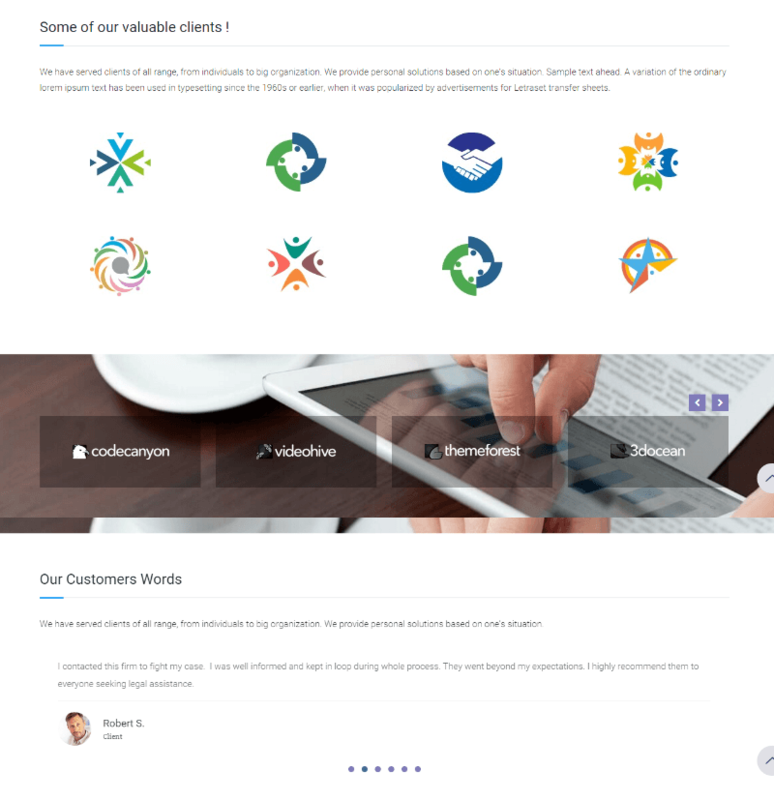 I am really impressed with this theme that allows to create a site related to law agencies in an elegant way. Also it is very responsive theme that can be accessed from anywhere. The theme options by this theme helps to customize the site as per the requirements. Surely recommended theme. 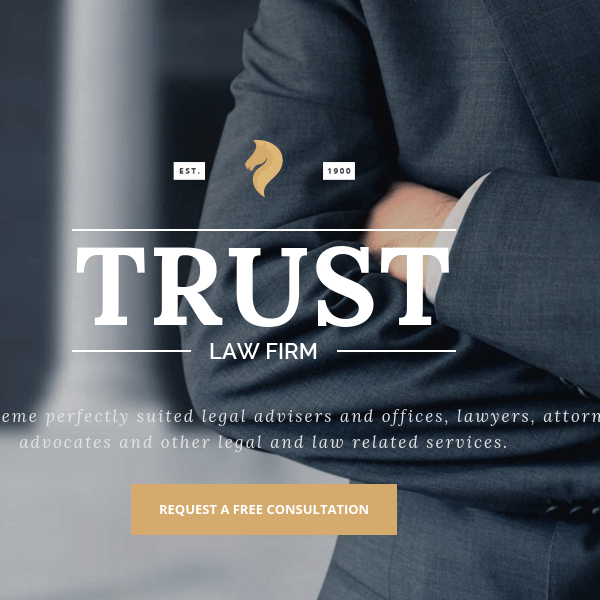 Featured & responsive theme for lawyers. 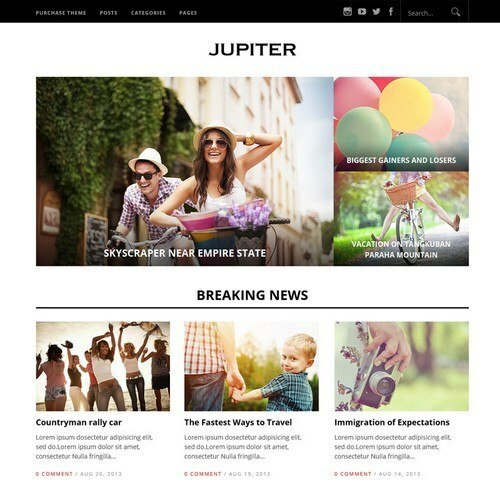 A customized and responsive theme for advocates. 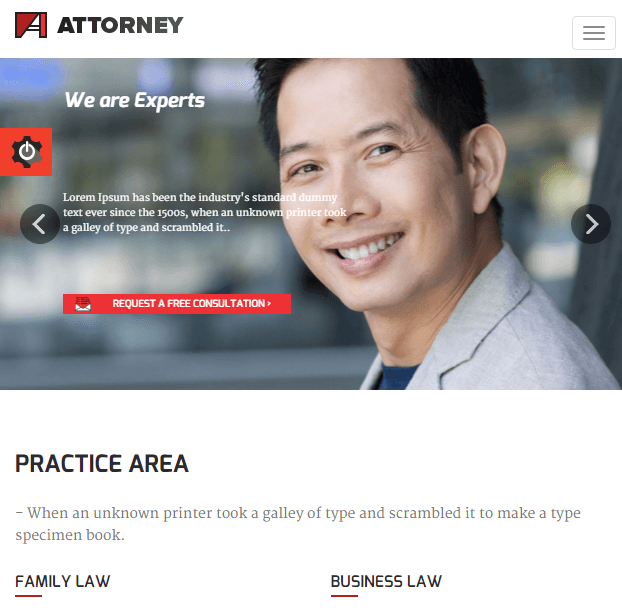 A WordPress responsive theme for Lawyers and Attorneys.